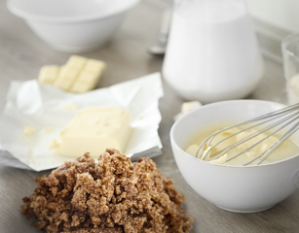 Our raw ingredients are all natural. Real cream, butter, etc. No additives like palm oil or any natural or artificial gums. 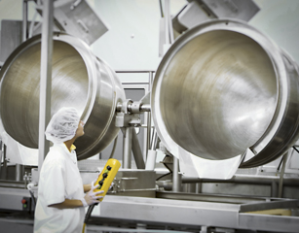 The high levels of quality of the processes added to the GFSI-BRC quality controls insure a high end product batch after batch for consumers. 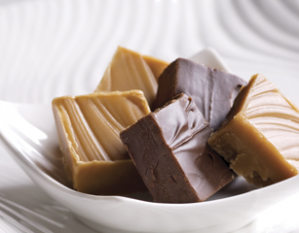 The industrial automation gives Authentik Fudge the largest production capacity in North America. We are now ready to cook for you!